The mainland moose, the largest land mammal in the province, is facing imminent extinction. This is the latest in CBC Radio's Information Morning series, Sharing the planet: Nova Scotia's species at risk. This is the second in a series of stories from CBC's Information Morning about species that are struggling to survive in Nova Scotia, and the people who have vowed to save them. The largest land mammal in the province is facing imminent extinction. In recent years, the number of mainland moose hovered around 1,000, and while the Department of Lands and Forestry hasn't released its latest count, it says it's well below that now. 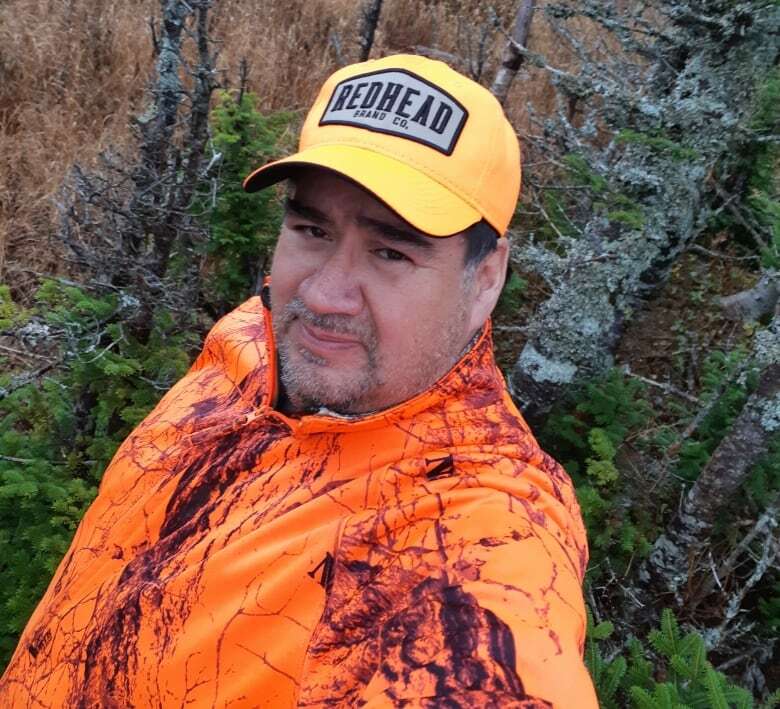 "Elders and people in the know who have been watching the trends, they say it's a death by a thousands means," said Clifford Paul, moose management co-ordinator for the Unama'ki Institute of Natural Resources in Cape Breton. 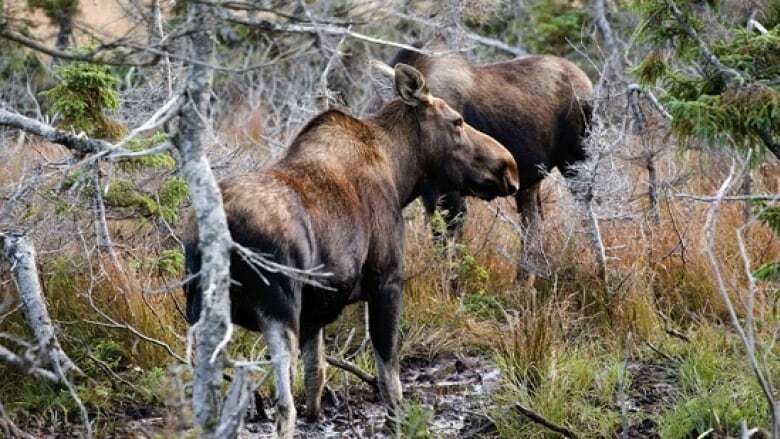 Only a few pockets of moose still live on the mainland, including in the southwest, Guysborough and Antigonish counties and the Cobequid region. Meanwhile, the population in Cape Breton is abundant, with an estimated 5,000 moose. Loss of habitat due to clear cutting and human development is a major culprit, said Paul. Global warming and human activity has forced more deer into the province, which carry bloody-sucking insects that can climb onto moose. Paul said it's possible for one moose to have tens of thousands of ticks on it. The animals then spend more of their energy trying to replace the blood they lose. "The animal will rub against trees and scratch up against rocks ... to rid themselves of these ticks and in the process they lose their hair," said Paul. "They call it a ghost moose because it has a no hair left on its body." Mainland moose are also battling ATV activity in their habitat and poaching. Paul said it's not as simple as moving moose to the mainland from Cape Breton because they are a different subspecies. "If you take them out of an order in Cape Breton and put them in a place where there's ringworm, ticks, habitat loss, and lots of factors that are not conducive to their survival, I think it's inhumane." Rather, Paul said it's about better protecting the lands where they live. "I'm out there to manage ecosystems where moose can thrive, and other animals of the boreal forest can thrive. Clear cutting is not in the mindset of the Mi'kmaq," he said. Paul is calling for a two-eyed seeing approach that marries traditional Mi'kmaq knowledge with mainstream management practices.